That dress is gorgeous! 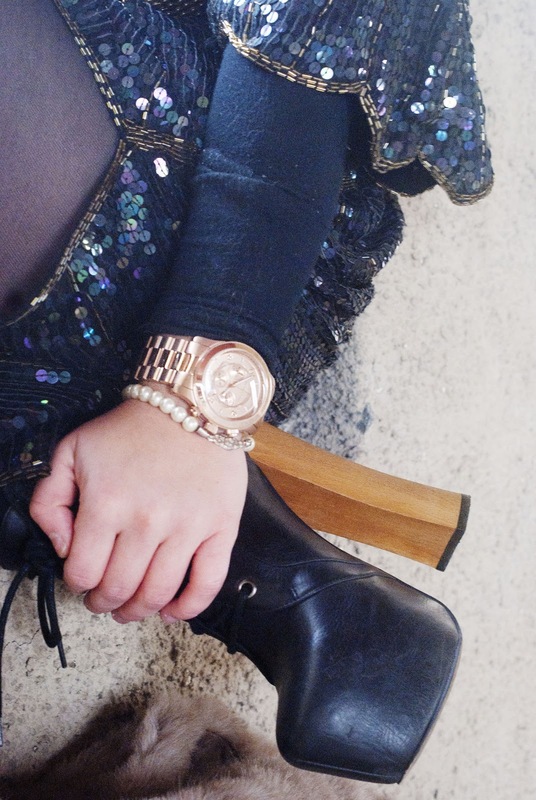 Also, I'm majorly jealous of your rose gold MK watch! So talented - love this point!